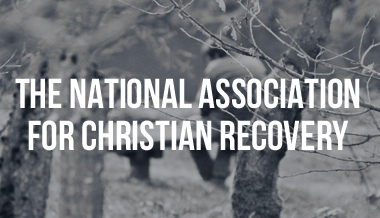 The National Association for Christian Recovery's passion is the cultivation and growth of recovery communities within or in partnership with Christian churches. They believe that part of the Good News that Christ brought to us was the realization that we can all bring our “problems of self” into the community of Christ and that his grace extends to our hidden wounds as well as our faith. The NACR encourages churches, ministry teams and recovery professionals to wrestle with what it means to obey Christ’s commandments of love and community (Matthew 22:36-40) as we serve people seeking to recover their lives. The NACR sponsors workshops, conferences and supplies materials to groups and churches looking to inspire recovery in their community. They also offer their time on a consultative basis to groups looking for guidance when establishing, growing or reviving their recovery communities. Surrender is about receiving, not losing. Deep listening leads to a liberated spirit. Silence allows the Spirit to help us replace the voices that shame and discourage us with the Voice of love and grace. Have we lost our ability to tell the truth in our communities of faith?